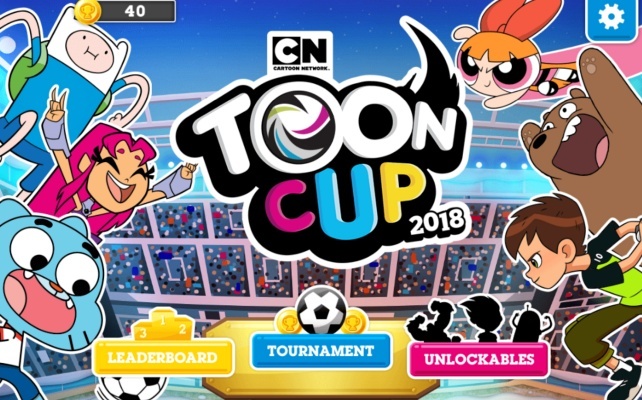 Control your favourite Cartoon Network team and compete in the Toon Cup 2018 Football Game . 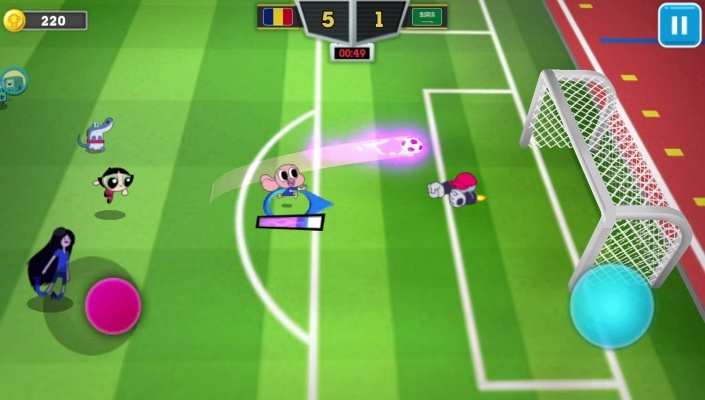 Play this completely FREE football game , score goals and help your country get to the top of the leaderboard . 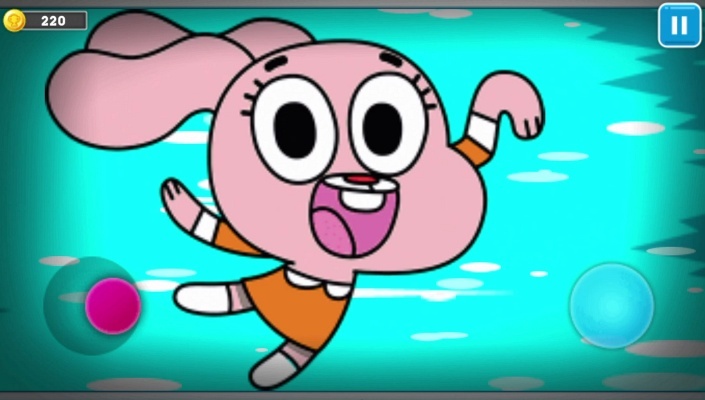 Pick players from Adventure Time , Ben 10 , Gumball , Powerpuff Girls , Regular Show , Teen Titans Go and We Bare Bears . Each team has 3 players , a captain and two team members . 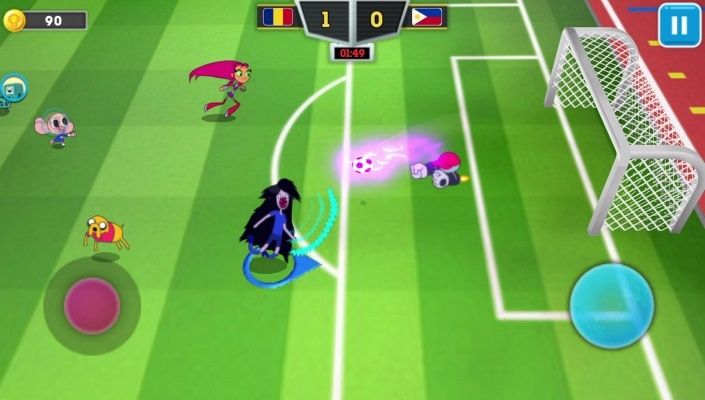 Each player has their own unique strengths and weaknesses such as speed , shot power and shot accuracy - so you can try to create a perfect team . The aim is to score goals whilst defending your own net. Tackle the ball, dribble, pass, and shoot! Watch out for the random power-ups that drop during the game too - they can give your team members a vital boost, or cause them problems . 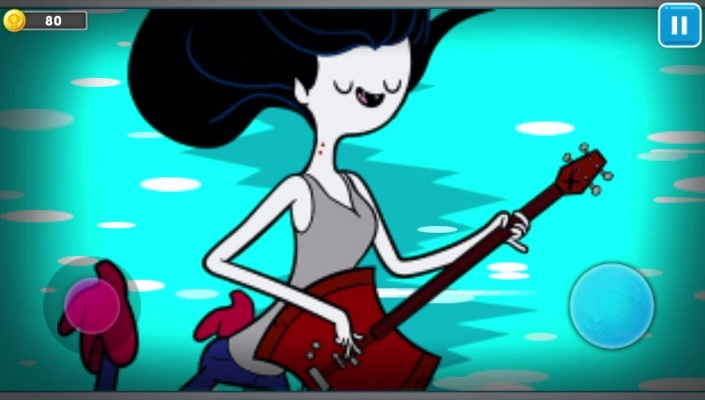 Unlock new players by earning coins. The better your results, the more coins you can earn . 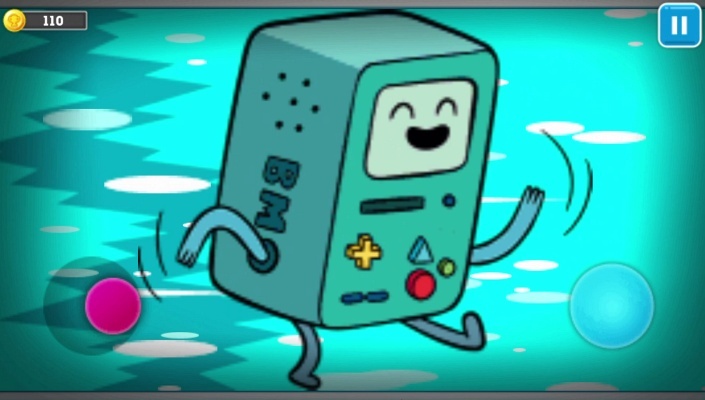 The gameplay is fun and fast-paced. 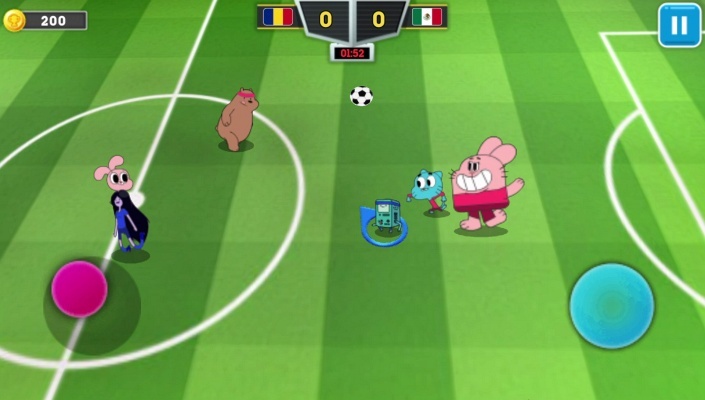 You will really enjoy controlling the Cartoon Network teams and competing in the Toon Cup 2018 Football Game .